Strawberry hard candy flavoured e-liquid. A fresh strawberry flavour with a menthol kick and a hint of jelly. Sweet honeydew blended with bubble gum and a menthol kick! A juicy blackcurrant flavour blended perfectly with sweet candy. 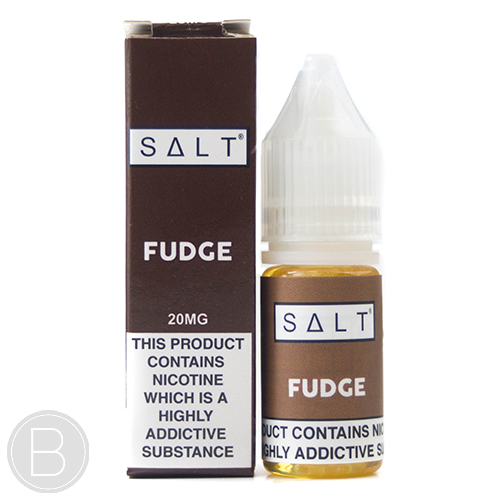 A mix of fruit flavoured sweets with notes of Orange, Lemon and Strawberry finished with a cool menthol on the exhale. A blend of sweet Sicilian lemonade and juicy mixed summer fruits. 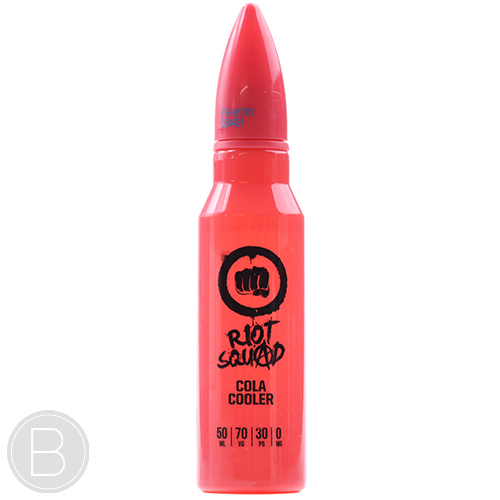 Black grape with a hint of bubblegum and lime, finished off with a subtle menthol burst. A sweet strawberry and candy flavour with a subtle menthol kick. Sour Blueberry and Raspberry mixed with a Lollipop base. Refreshing Lemonade with hints of sweet grapefruit.